VEGA Magic may make a bold bid to lead throughout in the $13 million The Everest (1200m) at Royal Randwick on Saturday. Most speed maps have Redzel using his inside barrier and going to the front early, but the defending champ's trainer, Peter Snowden, said he wouldn't be sending his jockey Kerrin McEvoy out with any specific instructions to hold the lead. "It will depend on the tempo, simple as that,'' Snowden said. But Vega Magic's trainer David Hayes revealed he wouldn't be worried if his jockey, Damien Oliver, decided to take luck out of the equation and send the big chestnut sprinter to the front early in the world's richest turf race. What Hayes doesn't want is a repeat of the Everest last year, when Vega Magic was ridden conservatively from his outside barrier, ended up back and wide before finishing strongly for a luckless second to Redzel. "I think you will find Veg' will sit in a dictating role,'' Hayes said. 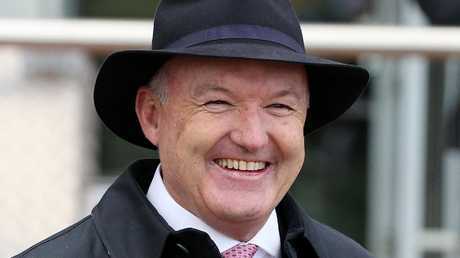 "We have a good barrier and Ollie sums up the pace of a race better than anyone. The Hall of Fame trainer has given Vega Magic a similar preparation to last year for the world's richest turf race. Vega Magic won the Bletchingly Stakes first-up then ran a close fourth to Humidor in the Memsie Stakes and has been freshened up for The Everest with six weeks between runs. 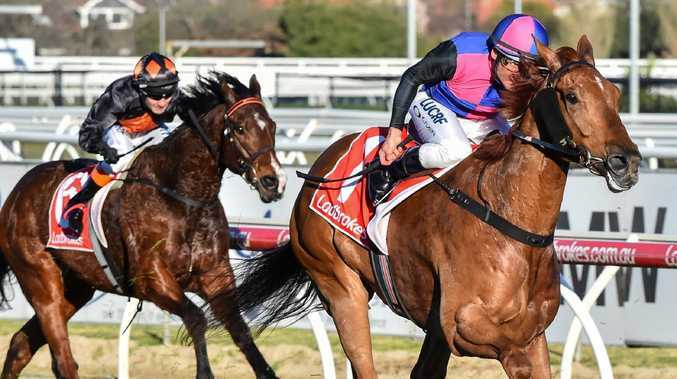 Vega Magic has shown a tendency to over-race, which has led to suggestions the six-year-old may go too hard early in the Everest, leaving him exposed to the swoopers. Hayes maintains Vega Magic is going into The Everest in similar form to last year - but the unknown today is the heavy track surface. "We gave him his final piece of work on the course proper (Thursday morning) when the track was heavy but he did it effortlessly and his jockey said the horse felt great on it,'' Hayes said. Hayes said he wouldn't be surprised if Saturday's big race had the same two horses fighting out the finish as last year. 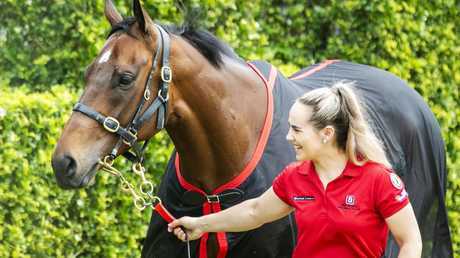 "Redzel, at his best, is very hard to beat,'' the trainer said. "Is he is at his best? I don't know. But if he is, then I wouldn't be surprised if it comes down to Redzel and Vega again, although I hope we can reverse the placings this time. The Everest will have only its second running on Saturday, but Hayes says the Randwick sprint is already one of the world's most significant races. "It's a great race, everyone has been talking about it for weeks - the build-up has been incredible,'' Hayes said. 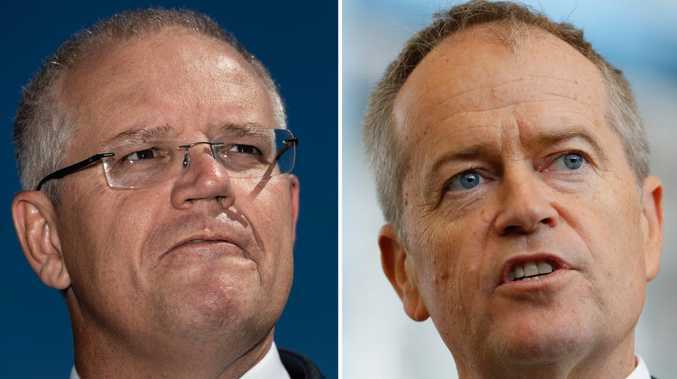 "Even the barrier draw at the Sydney Opera House earlier in the week was brilliant. It was quick, simple, tastefully done and the images of Sydney went all over the world. "It was the best barrier draw I have been to and I just feel the protest was a bit of a beat-up. "This was promoting an event, not just a horse race. There is a lot of people who don't gamble but go to the race for the sport, too.